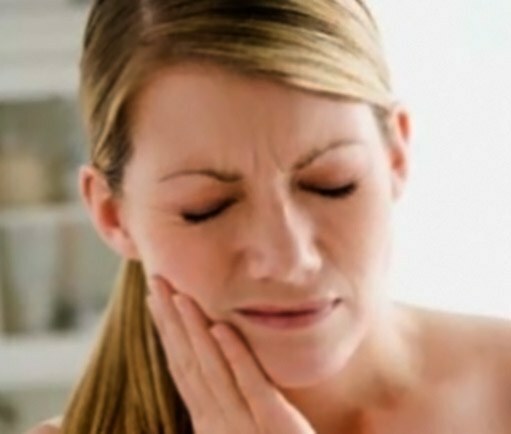 Why severe pain after tooth extraction? Tooth removal - trauma to the body, it can respond to inflammation. The doctor will give recommendations, but also from you depends largely on how will the postoperative period. The doctor is plugging the hole gauze pad to stop bleeding. Do not change the gauze immediately if it is soaked: squeeze the teeth stronger and keep the tampon about half an hour. If blood clotting is reduced, the problems with high blood pressure – remove the gauze later. In the hole for 2-3 hours to form a blood clot. Up to this point can not eat or drink, so as not to impair the formation of a clot and does not cause complications in the hole. Three days try not to eat hot, spicy, too hard – everything that causes irritation of the mucous membrane of the oral cavity. Do not rinse the area where the extracted tooth for about a day. Also don't do baths, do not use ointments, lotions, unless, of course, there are no special instructions on this subject). Due to rinse the blood clot dissolves and is washed away in an empty pit molded plaque, remnants of food - you run the risk of infection, cause inflammation. For three days discard of procedures such as bath, sauna, Solarium, eliminate physical activity to blood pressure rose, not fell a blood clot (when may occur swelling, bleeding, pain to appear). Take a shower and wash my hair, but not too much tightening it up. The area of an extracted tooth in no case do not warm up. Heat will increase blood flow and this can result in serious complications. Can be used cold: it will narrow the blood vessels and will help reduce the bleeding, will prevent the development of edema. But do not hold a cold compress for a long time, the optimal time - 15-20 minutes. Some time you need pain relief in the area of the holes: particularly acute in the first hours after the tooth extraction, not too significantly – within a few days. Take anti-inflammatory and pain medications prescribed by your doctor. But read the instructions carefully before applying: you may have medical contraindications. If you follow all recommendations, complete doctor appointments, will not to self-medicate, then after one or two weeks all the unpleasant phenomena will take place, complications will not arise.